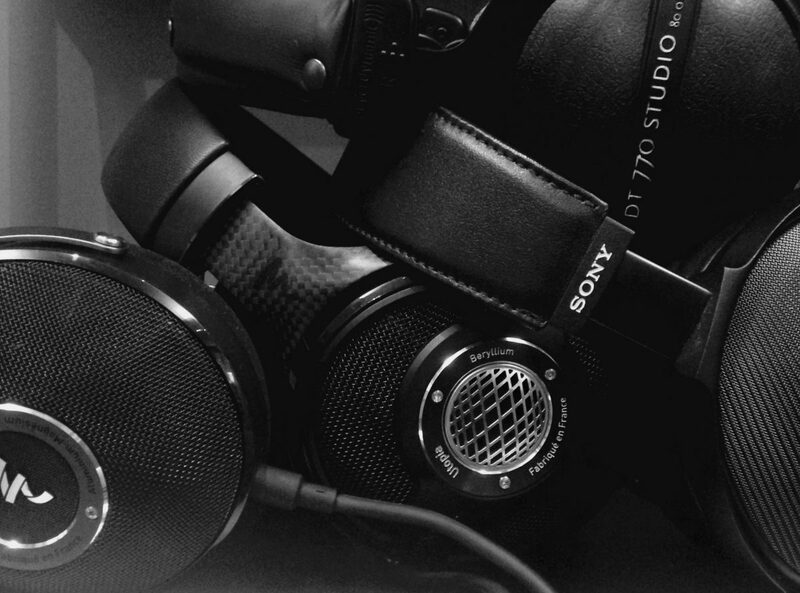 *DT770 Studio and DT770 Pro 80 Ohm are identical headphones. Which you receive depends on pricing and availibity. The Black Mage is a custom tuned, hand modified audiophile product. It is not subject to any warranties offered by or implied by Beyerdynamic. All sales are final.